07 Mar CPP Goes Wild about Nature! CPP Goes Wild about Nature! CPP are pleased to announce collaboration with a UK based Ecological Company that specialises in land based conservation and ecological projects here in the UK and Overseas. 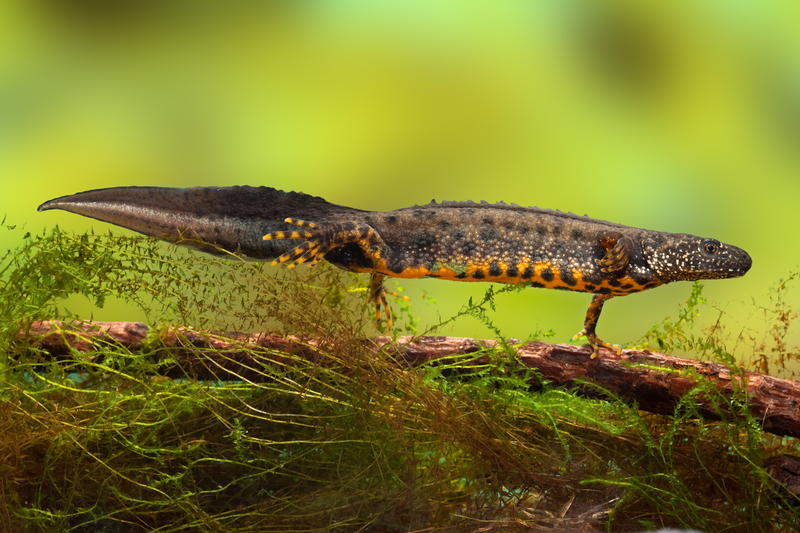 Although in its early phase, CPP is expected to provide support, advice and resources for exclusion fencing for small mammals, reptiles and amphibians, such as the Great Crested Newt. ‘The interesting aspect of this work’ said Geoff Barnes, Business Development Consultant, is the range of requirements for exclusion fencing in terms of thickness, height and weight but also the extremes of temperatures that the exclusion fencing will be used in’. The project is in the early stages but expected to develop throughout the year.